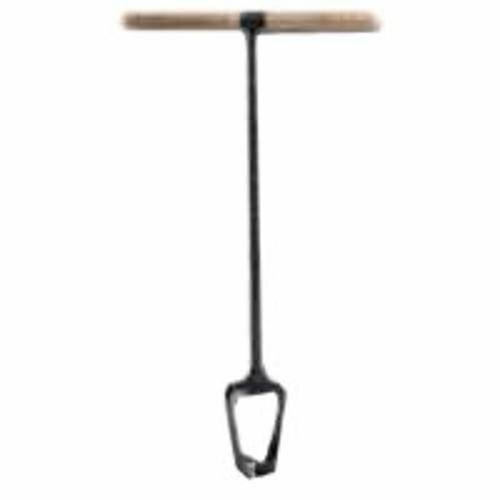 Adjustable Diameter: 6", 7" ,8"
Great post hole digger. I added a section of pipe to dig down a little deeper, to accommodate for the freeze depth of the soil, and it works flawlessly. I have looked for similar device to create post holes for a long time and never found at the big box stores or the local hardware stores. I was so glad to find this Auger. It is easy to adjust to different diameters and make a perfectly round hole in minutes. 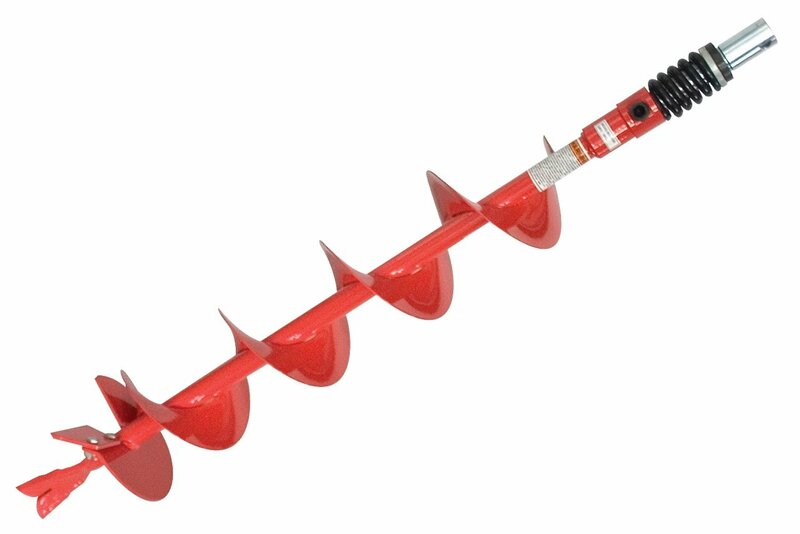 Good for augering straight holes, or if you need to go deeper than the typical auger. Adjustment happens quickly with a wrench. Great for all digging except wet clay and mud the old style is best for that. For all else it blows other diggers out of the water. Expensive and worth it with a steal shaft and wood handle.